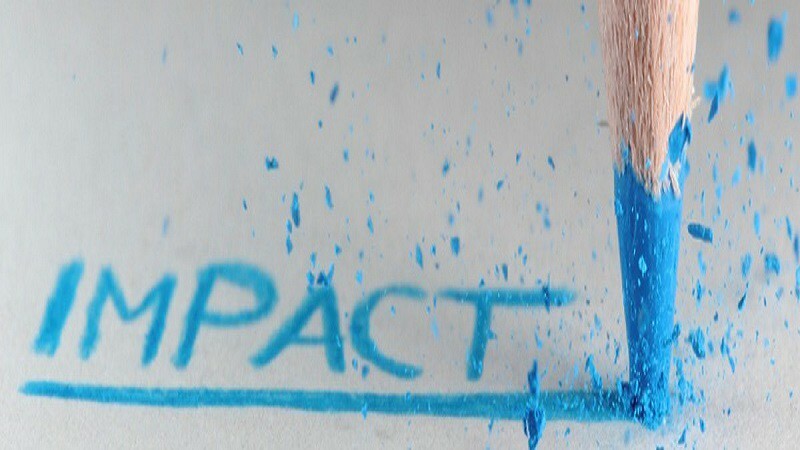 Find out how to apply to the University Impact fund, to help you develop and evidence the impact of your research and inform your REF impact Case study. The aim of this fund is to ensure that the impact from our University’s excellent research is maximised and robustly evidenced for REF 2021. This is call is open from 1 December until 31 May 2019 for applications of up to £500. This is to enable us to respond to requests for funds in a timely way as opportunities arise. Applications will be assessed by the Research Impact Team. This call occur will occur at least twice a year in December and February, with a possible third call in March. Applications for funds of up to £5,000 will be considered, with an application window of four weeks. These will be assessed by the Impact Operations Group (IOG). IOG is a cross-University group with representation from each Faculty, Institute for Policy Research, Institute for Mathematical Innovation, Professional Services staff from the Research Innovation Service, Development and Alumni, Public Engagement Unit and Research Marketing. Complete the application form to apply for impact funding. The second round of Impact Funding for the Open Call opened Tuesday 22 January 2019 and closes on Tuesday 19 February 2019. When you have completed the form email it to Emma Gibbard, Research Impact Manager: e.l.gibbard@bath.ac.uk. Applicants are encouraged to discuss their application with a member of the research impact team. To request an appointment email research-impact@bath.ac.uk. Alternatively we are running a drop-in session on 13 February 2019 from 14.00 until 16.00 in CB 3.7, where you can discuss your impact fund application with a member of the team. Find out what resources, support and tools are available to help you with identifying and evidencing the impact of your research from RIS.